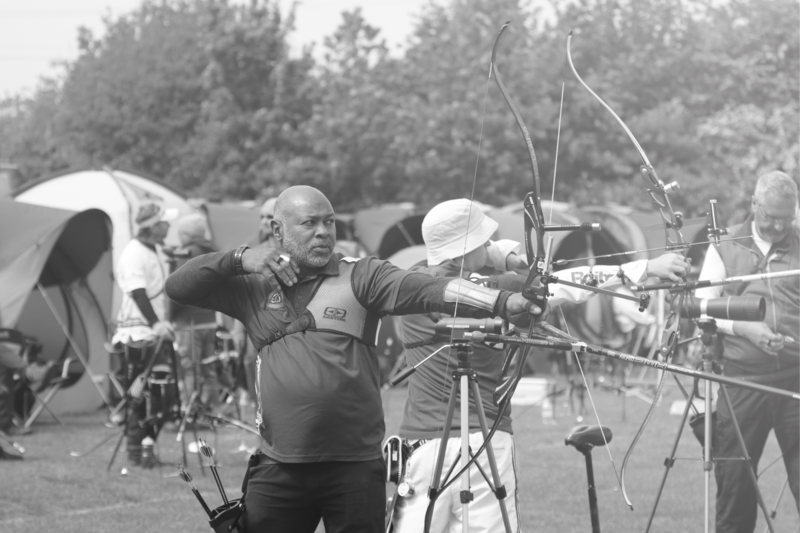 Based at Belhus woods country park in Aveley, West Essex Bowmen is an inviting club which enables their members to succeed in the ever-growing sport of archery. With facilities at both Belhus woods where we have access throughout the year during daylight hours (subject to park opening) and The Ockendon Academy (During the winter seasons) held on Friday nights 18:30 to 21:00 from September to April. West Essex Bowmen was established in 1981 and is one of the largest clubs in the country with archers of all levels and experience. We are a friendly club dedicated to helping those who wish to take up the sport of archery. We hold beginners’ courses in April and September which are held over 2 Saturdays lasting 4 hours each. We have a dedicated team of qualified coaches who will teach you safety rules and basic shooting technique.